Share the post "Important Information About Website Security"
ENCRYPTION—One of the main benefits of SSL is encryption. Whenever you or your users enter information at your site, that data passes through multiple touch points before it reaches its destination. Without SSL, this data gets sent as plain text and malicious actors can eavesdrop or alter this data. SSL offers point-to-point protection to ensure that the data is secure during transport. AUTHENTICATION—Another key benefit is authentication. 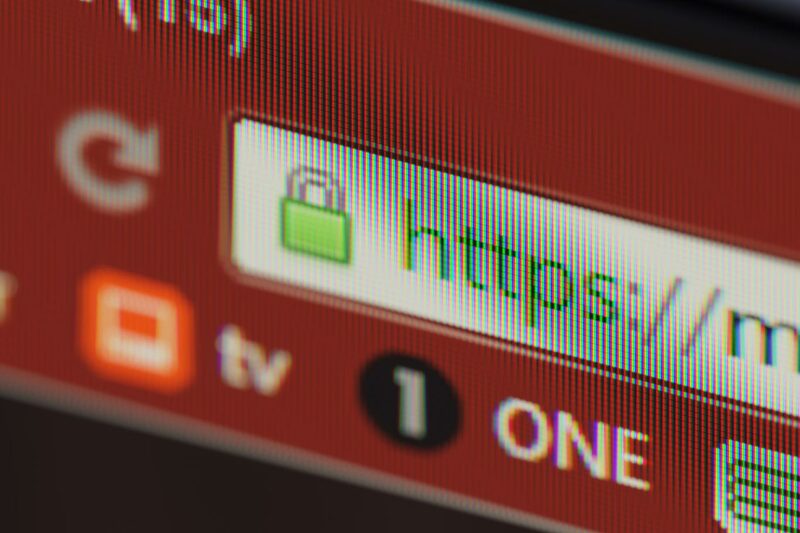 A working SSL connection ensures that data is being sent to and received from the correct server, rather than a malicious “highjacker” That is, it helps prevent hackers from falsely impersonating a site. DATA INTEGRITY—The third core benefit of SSL is data integrity. SSL connections ensure that there’s no loss or alteration of data during transport by including a message authentication code, or MAC. This ensures that the data that gets sent is received without any changes or malicious alterations. You will find a more detailed description of SSL here. SO THIS IS JUST CHROME? These days Chrome is, by far, the most popular web browser. 2018 Chrome usage is running between 55% and 60% worldwide. Keep in mind that when Google adds a new feature to Chrome the other browsers usually soon follow. We expect to see similar features added to Firefox, Safari, and the others over the next 6 to 12 months. You can view the most recent browser stats at: https://www.w3counter.com/globalstats.php. The only way to prevent a “Not Secure” warning is to install an SSL certificate on your website. There are a number of different SSL certificates available with price ranges typically ranging from free to $150 a year. Each offers various levels of security. Installation fees will also vary. In our experience, most installations are pretty straight forward. But depending on your site’s size and whether or not it has a database or e-commerce setup, installation can range from $75 to a few hundred dollars. As each situation is different we can’t say which option would be best for your site analyzing your specific setup. If your site currently has an SSL certificate attached no additional action is needed. If your site does not currently have an SSL certificate, call or email us to discuss your specific site needs. As with all website activity, the goal is to offer your customer or visitor the best experience and interaction with your business. An SSL certificate may be another way to ensure their confidence with interacting online with your company.